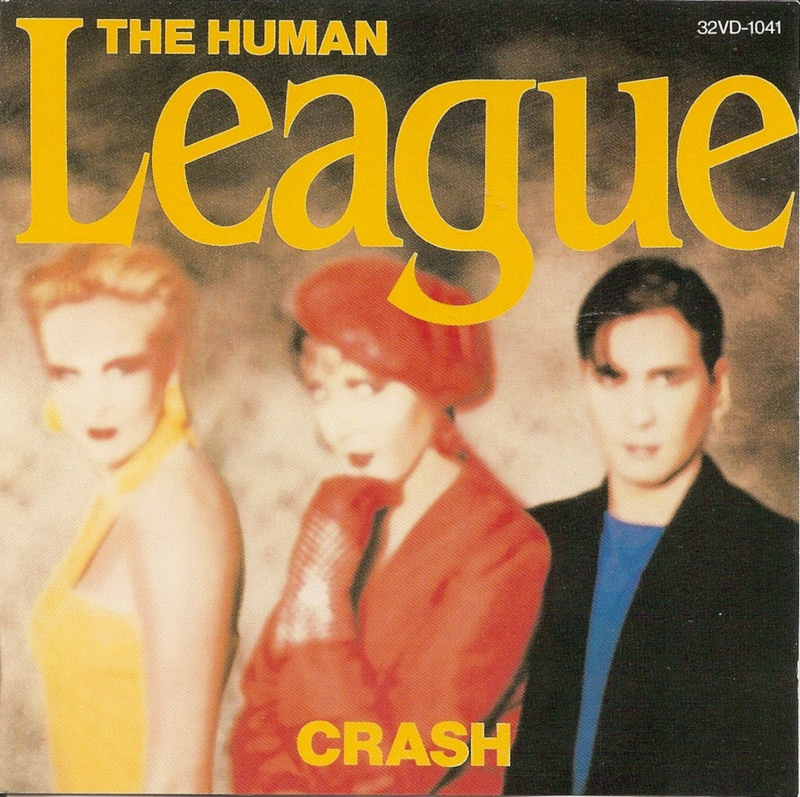 Crash is the fifth full-length studio album released by the British synthpop band The Human League in 1986. 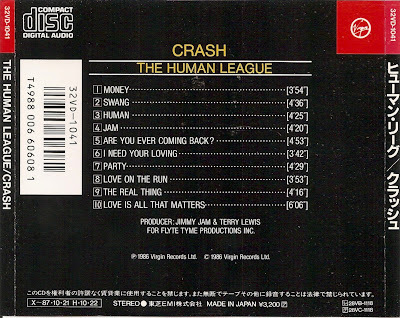 Unlike the band’s previous and subsequent albums it is R&B influenced. 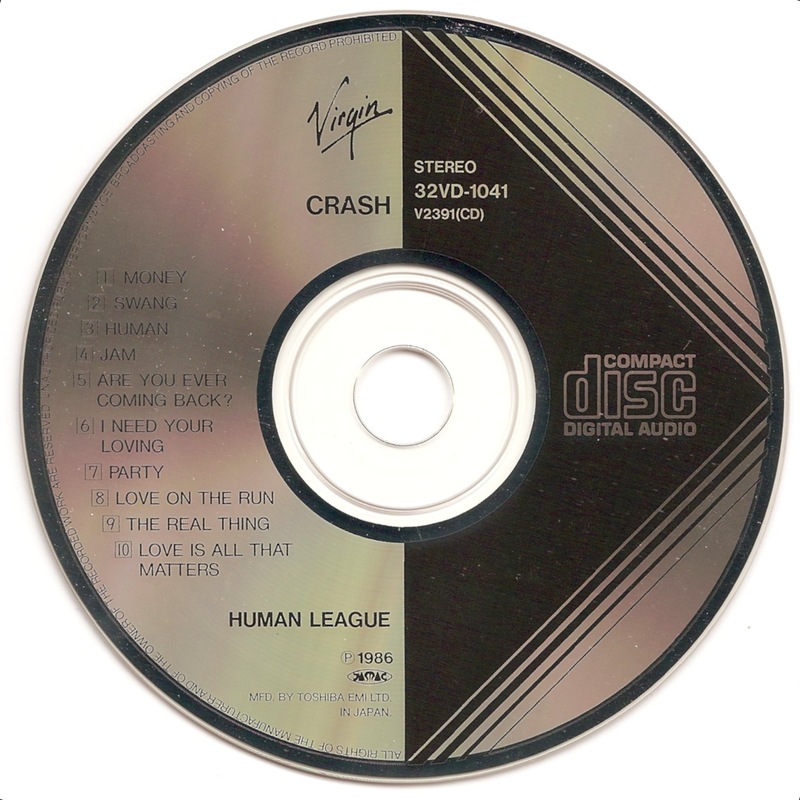 Crash would provide the band with their second US number-one single "Human" the same year.